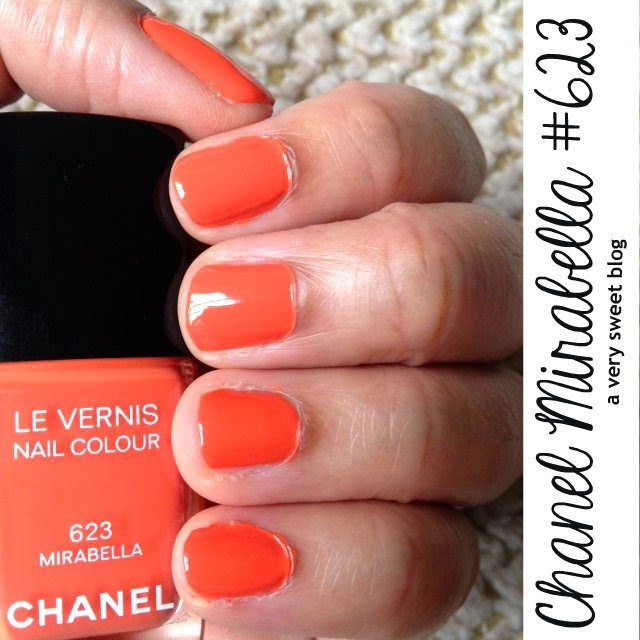 I finally purchased Chanel's Tutti Frutti and Mirabella Le Vernis Nail Lacquer ($27 USD)! Yaaay! Seeing the collection in person, made me want to buy all FIVE shades. HaHaHa I purchased them from Nordstrom in Kenwood Mall (Cincinnati, Ohio). Their landscaping is so beautiful! I rarely shop in shopping centers. I prefer shopping online. So what lured me in? 1. It's less than 5 minutes from where my aunt lives (which is dangerous for my pocket book). 2. 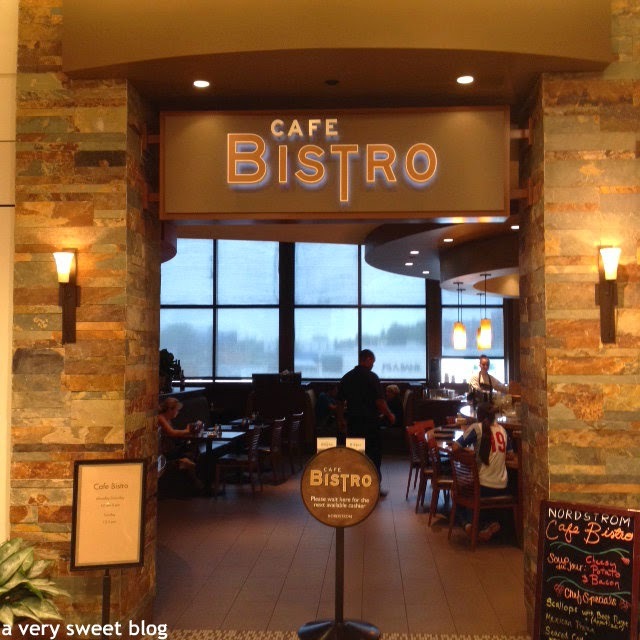 This Nordstrom has a Cafe Bistro! Food!!! We don't have a Nordstrom in New Orleans, let alone a Nordstrom Cafe Bistro, so that definitely made me want to check it out. It exceeded my expectations! Everything was delicioso and the service was superb. I'm glad I went and I'll definitely return. 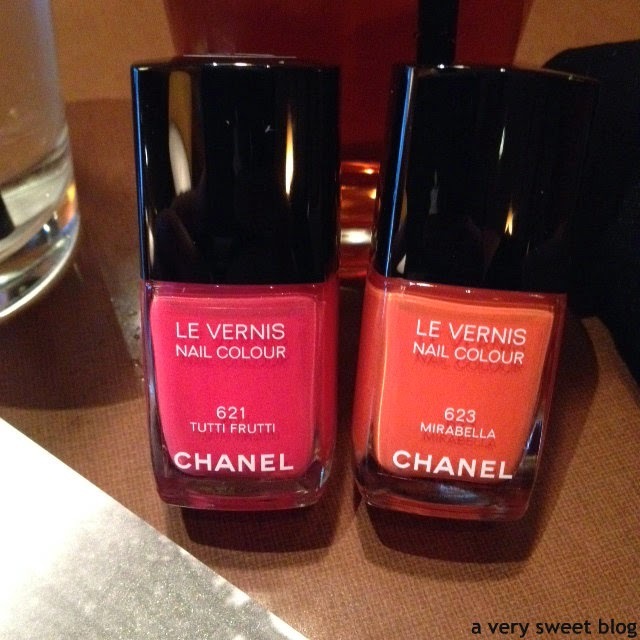 Both the Chanel nail lacquer and Nordstrom cafe get a Supersweet rating from me. Mirabella #623 (Supersweet) looks light orange in the bottle. However, when you apply it and as it dries... it becomes a darker orange. It's truly a grown-up sophisticated orange. I think it's more sophisticated than the Dior Sunnies I purchased last year (click HERE). The Dior was brighter! This is more...shall I say toned down and CLASSY! LOL. I applied 2 coats below. You could really get away with one. It kind of reminds me of pumpkin. 4 - 5 days wearing time. Tutti Frutti #621 (Supersweet) is a punch pink! It's bright, beautiful, fun and uplifting. Compare it to the other pink nail lacquers I've tried this year (Dior Wonderland, Bobbi Brown Pink Peony, Jill Stuart Ripen Strawberry, and Gwen Stefani Hey Baby). I applied 2 coats to my nails below. I would like to add I found both formulas to be thick. So allow for a little extra drying time or you risk smudging. They applied evenly. I didn't have any problems with application. Wear time was the same...4-5 days. Have a great weekend! I'm exploring Cincinnati and loving it! I'll have more posts for you soon! Oooooh, this place looks so good! Hah - that should read lovely weekend!! How cool this funky place is near where your aunt lives. Love the food on the pictures! 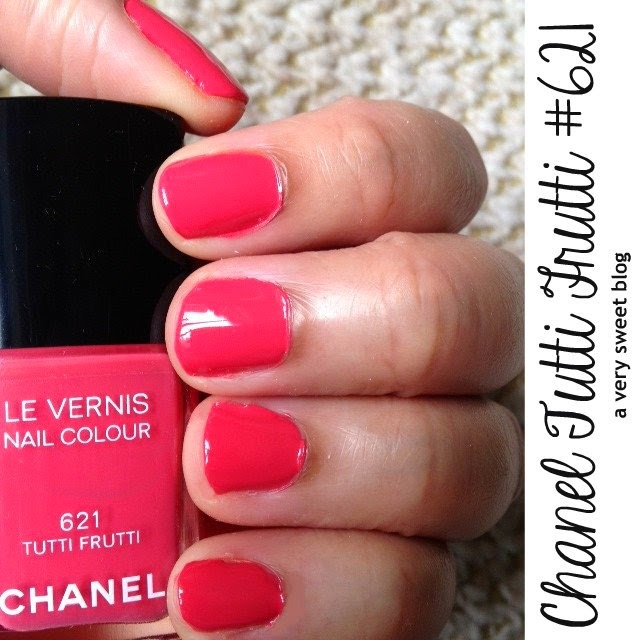 I'd try the tutti frutti chanel colour, looks great! Ehrmahgerd! Those shades are TDF, Kim! I'm getting that Mirabella if I can get my hands on it. All the good shades are always sold out whenever I go to a Chanel counter! PS Nordstroms are opening here in Canada next year I think....yay! Great mall the food looks outstanding and the Chanel items you got are awesome love it. Have an awesome weekend. Great color collection. And the cafe looks wonderful to visit. I am a shopping mall lover! The polishes are great but I love the orange more. I am mouth watering for the food over here. 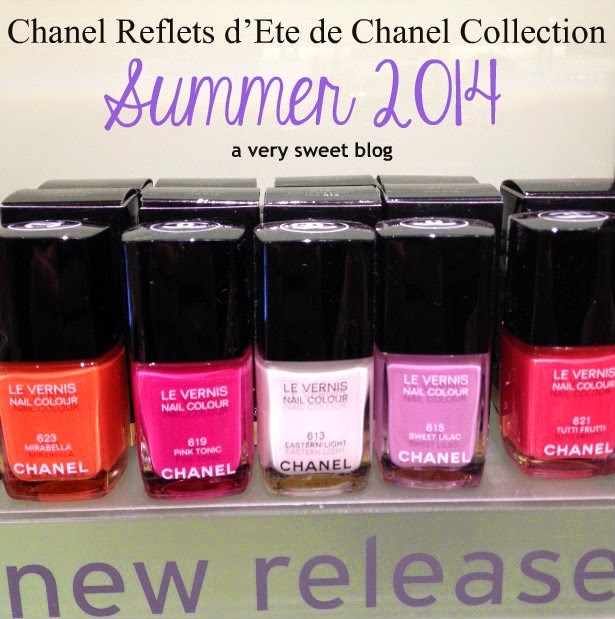 Oh I love the Chanel nail colours - they look beautiful!!! What a great place to dine at and I LOVE these two dazzling shades, so pretty. Have a great start to the weekend hun! You are such an enabler dear. I want BOTH shades! I haven't shopped for myself in so long so this would be a nice treat. I hope you get to go to the cafe again! 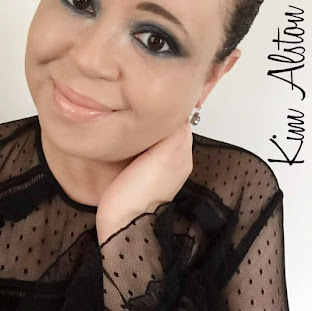 Both those colors are seriously gorgeous on you Kim! This particular trip to Nordstrom certainly turned out to be fun and yummy for you :) I really we wish we had Nordstrom in NYC. I have a Nordstrom in my mall but it doesn't have a cafe. :( That food looks delicious and I love both shades of the polish! I just finished my breakfast but the chicken and pasta made me hungry again! :-) I love the Mirabella shade. 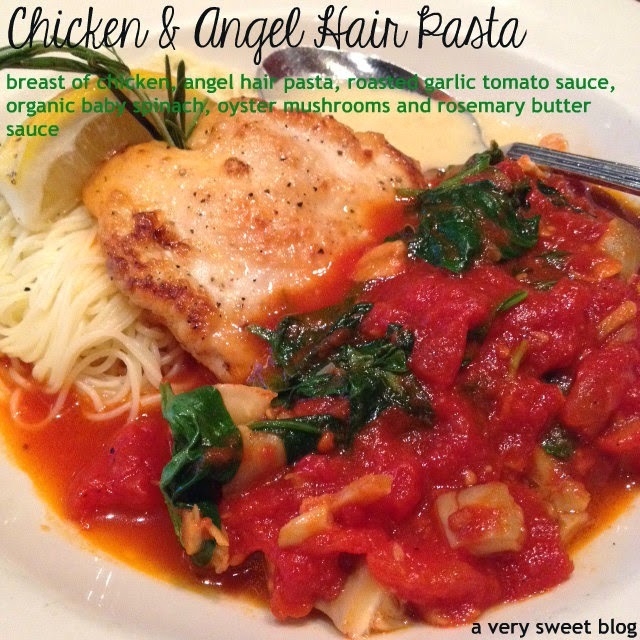 That pasta and shortcake look divine!! I love both colors, they look great on your complexion. I am going to try an orange shade this summer! It's always been a color I shy away from on my nails. Wow, I wish we had Nordstrom in Macau =) Food looks fantastic and such cute GIFs! Ohhhh, Chanel! Love the pink shade, pretty! Amazing color and place! Enjoy wearing it! I love multicolors on my nails in summer! I am such a sucker for a good Chanel polish. I need more polish like I need a hole in my head but their colours are just so good! Who else could create a toned down, grown-up, classy shade of orange? No one but Chanel. WOW those are some fun colors! 4-5 days is pretty good. I will have to check this out! Would love to get all the colors pictured. Wow what a great buy these nail polishes definitely put me in the mood for Summer. Oh my gosh all that food looks so good!!! I have never seen one of those inside a Nordstrom before! And the polish shades are gorgeous! Hi Kim, Glad you're enjoying Ohio! Those desserts looked delicious! And both colours you picked out are perfect for summer. I like wearing brighter colours on my toes. Can't wait to wear my flip flops so I can show off my pedicure. Have a great weekend, my dear! Have a beautiful weekend sweetie! Great pictures! The food looks yummy and those nail polish colors are very pretty! Hi and wow Kim, I love both the shades of the Chanel nail polish you bought and they look beautiful on your nails! They are perfect shades for summer. 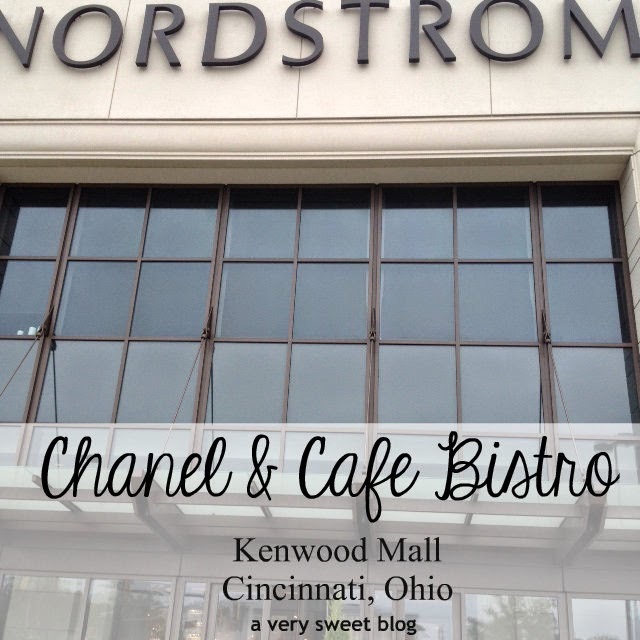 I love Nordstroms and I've never been to their bistro either. It looks like you had a great time with your aunt. Have a nice weekend. First of all, you have me craving shortcake at this time (10PM) and there is nothing sweet in my fridge! Second, the Mirabella is gorgeous! 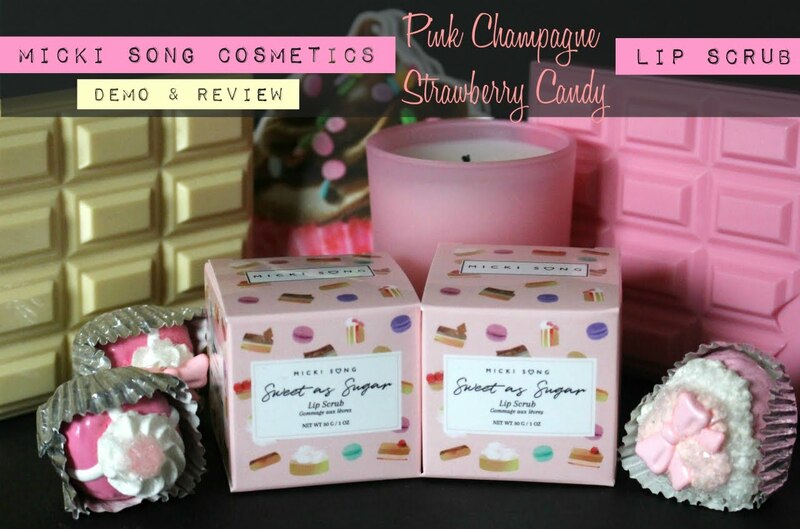 Wow, I love both of them, such a perfect for summer and shades of Chanel, Lol, I prefers online shopping too, I've never had a penny left if I gone for shopping places:). Have a great weekend Kim. chanel nail polish is so pretty! love the orange one! I miss shopping at Nordstrom - love their cafe! Can't wait to try it out myself, thanks for sharing. Oh my gosh, i swear i wasn't stalking you. How did we both write about coffee shops? :) How cute :). Love your review and photos. Oh boy, Chanel knows how to get you. Nice nail polish. Love the sweet colors. I may be leaning towards the orange more. So pretty. Enjoy Cincinnati dear!! You chose two perfect summery shades which I would be happy to add to my growing nail polish collection. I love to visit stores which we don't have in my home town. 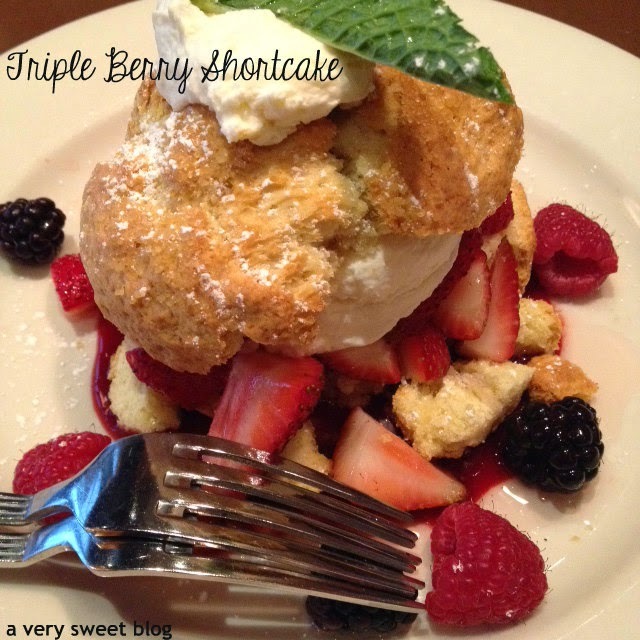 The food looks so tasty but you know about my sweet tooth so it's the shortcake which has my mouth watering! Enjoy the rest of the weekend. Oh my! How can you not shop at Nordstrom when it is a stone's throw away from your aunt's place? You definitely did the right thing this time! The food looks really delicious and I'm so hungry now coz it is 1pm here and I've yet to eat anything for the day. I'm glad to hear that a normal bistro at a mall could sound so promising. The great service is a plus too. I've always thought of splurging on Chanel nail colours. It is really expensive over here. But I read and see photos of the smooth application that looks so gel-like. Yours look so candy and gel-like too! Are your moving photos a gif or video? I've always thought they were gif as the movement isn't as smooth as video but the swirling of milk in the tea is so well-captured! I'm gonna catch up on your recent posts now. I seem to be always saying that the past few times I visit your blog. I love the shades and that food looks so yummy. Glad to hear they both got a supersweet rating! Love these nail polish colors! special the tutti frutti!!! I want it :) Ok... so you live in Ohio????!!!?? I live in Ohio too!!! in Dayton, an hour away from the Kenwood mall! 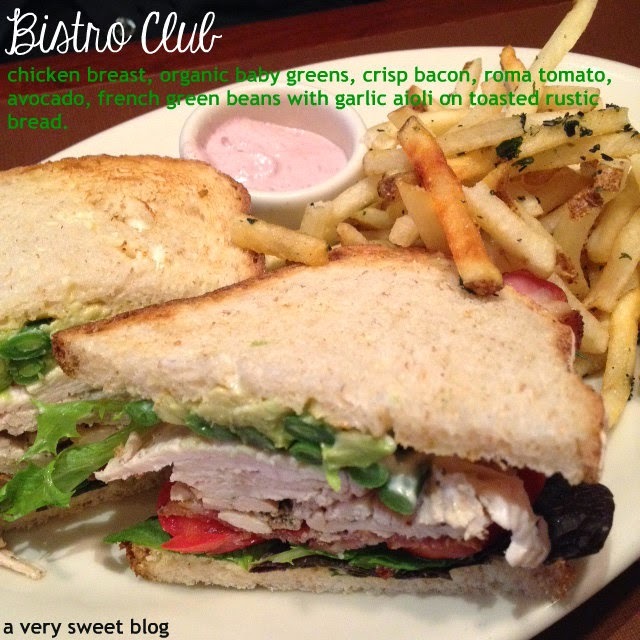 I found another blogger from Ohio too, we should have like a little event or soemthing, maybe at this cafe you are talking about since everything looks delicious :) Take care darling! great shades. i've been wearing lots of oranges and pinks and blues this summer. Chanel Le Vernis is my favourite. The Tutti FRutti looks good. I will buy it for Summer. I have never been to the Nordstrom cafe! I need to change that soon, it looks amazing! That is really dangerous being too close to Nordies. I love to shop at Nordies too and they have excellent customer service. Kim, the colors are lovely, I like #621. Love the colors, perfect for summer. I love Nordstrom. I do a lot of shopping online too, but if I get a spare moment, thats the first place I'd go! Both colors are very, very pretty definitely amazing for the summer! Tutti frutti has a great color but sweet lilac is not ugly at all =). ! oh i just love the colors! i like both online shopping and also shopping at street stores/malls. :) but i don't like it when it gets too crowded! That delights! is causing me, cute nail lacquer colors, perfect for summertime. I have a pretty sick obsession when it comes Chanel in general… the Mirabella polish is so pretty! I may have to snag it! it's 8:28am and I'm craving something sweet. Your posts are dangerously good ;) The colors are gorgeous. Chanel know how to create pretty shades. Those colours look gorgeous and the food pics made me instantly hungry Kim ;) I think the pink would be more my style compared to the orange .. Very pretty shades! I haven't tried chanel. Love Nordy. Love Chanel. I think if you and I were ever in NYC together we would have one heck of a time!! Looks just fabulous They do not have this cafe in the Nordy I go to in Philadelphia but I do like their restaurant. Fabulous post as always!! 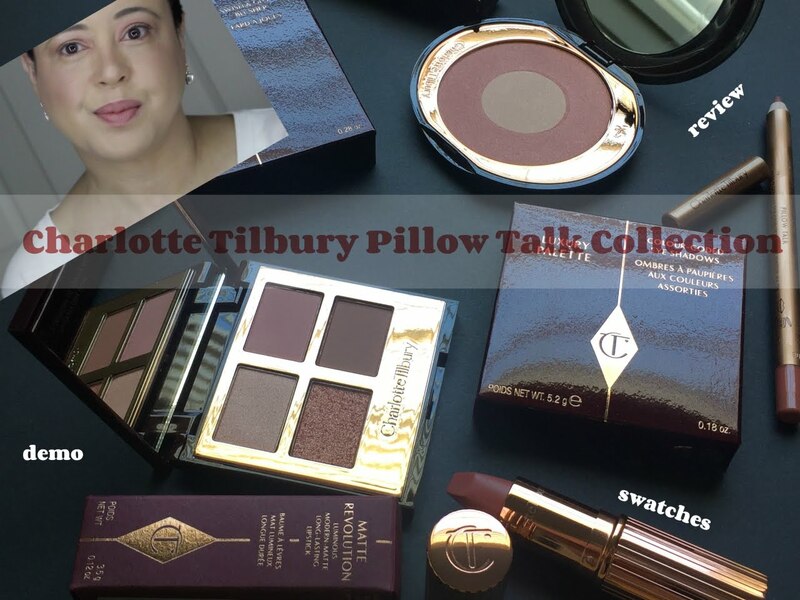 I really love both those shades, and they could not be more perfect for summer! 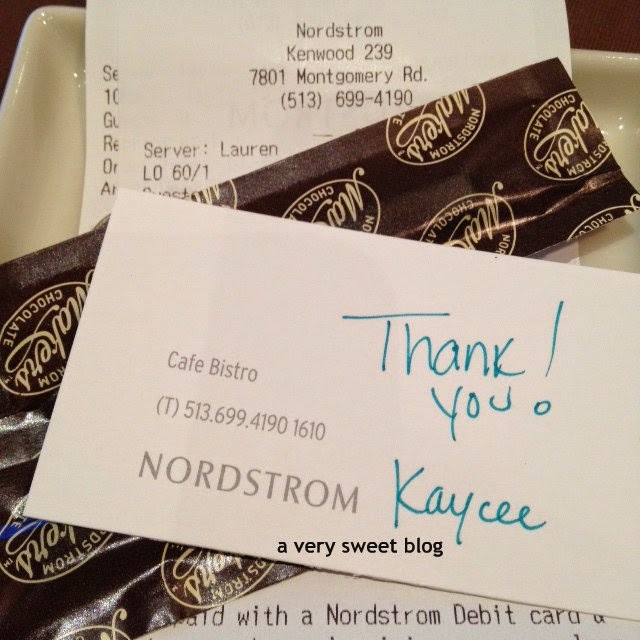 I've never been to a nordstrom cafe, but I'm glad you had such a positive experience! Tutti Frutti is sooo pretty! I love that pink shade on you Kim! And the food you've been eating looks so good too! 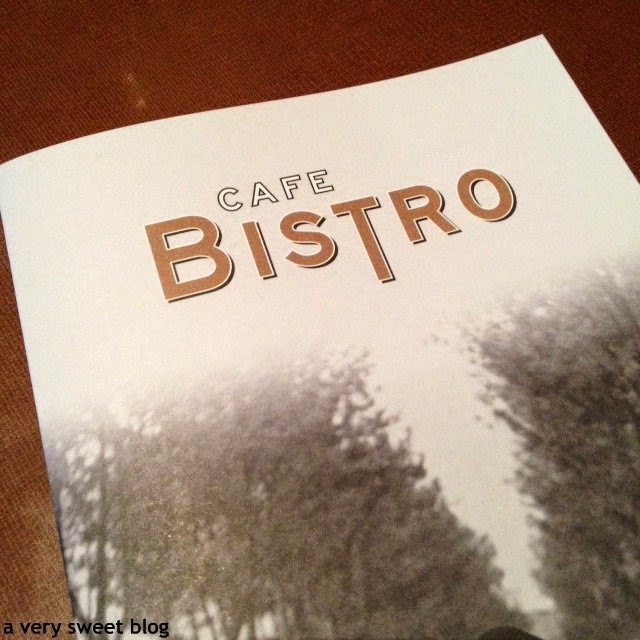 I would love to go to Nordstrom one day and visit the bistro. Unfortunately we don't have one here in MS. The foods looks so good. I can imagine myself indulging into everything you ordered. Loving your nails. They look awesome that orange really looks great on you. I love. I love. I LOVE. How fun Kim!! 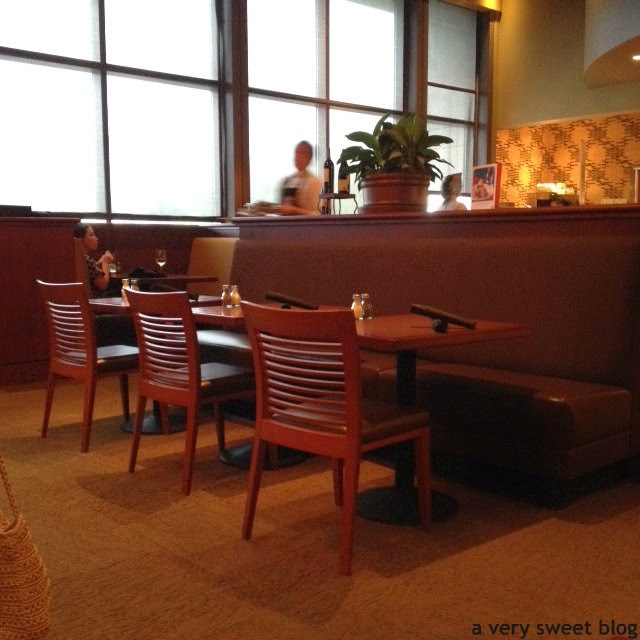 There is nothing more fun than shopping at stopping at the Nordstrom Bistro. :) I always go there in San Francisco. The colors are gorgeous Kim, I've never tried Chanel nail polish but I'm sure it's amazing. Chanel always has the best nail polish colors! And yum, all that food is making me hungry, especially the club!